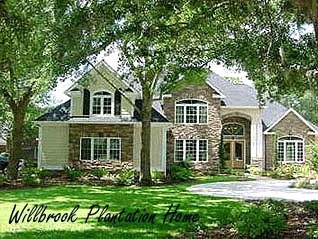 Willbrook Plantation was one of the first gated communities on Pawleys Island and is still one of the best. The iconic Willbrook Golf Course is the center piece of this community. Residents are also eligible for membership at the Litchfield Country Club and all of the oceanfront amenities included. The gated community of Willbrook consists of about 500 single-family homes that sit amongst ancient oak trees with flourishing wild life. Stunning ponds, weeping willows and wildlife have been preserved in their natural state. Many of the roads in Willbrook are lined with picturesque live oak trees covered with Spanish moss. The private clubhouse and swimming pool with beach entry through Litchfield by the Sea are a few of the bonuses of becoming a home owner in this neighborhood. Single-family homes, patio homes and home sites are priced from $220,000 to $600,000. If you want an exclusive home with a renowned golf course in your back yard, removed from the everyday rush and stress of city life, you must check out Willbrook’s beautiful landscaped streets. Relax and relish in the good life with full security in the atmosphere of one of the most attractive golf courses in the area. 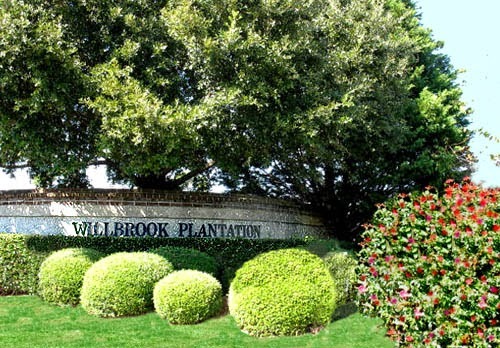 To find out more about Willbrook Plantation homes call us today!